The date is set for the 2019 Drag Illustrated World Series of Pro Mod presented by J&A Service and benefitting One Cure. 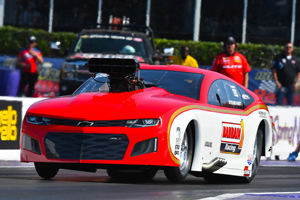 Race officials announced today that the third annual World Series of Pro Mod will take place Aug. 9-10, 2019 at Bandimere Speedway. 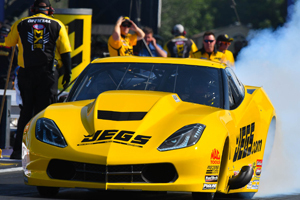 The second annual Drag Illustrated World Series of Pro Mod presented by J&A Service and benefitting One Cure put on a thrilling show in addition to the invitation-only Pro Mod showdown, as the event also featured the $5,000-to-win Drag 965/Nitrous Outlet burnout contest, the $5,000-to-win MagnaFuel Pro Star 16 and Quick Star 16 Shootouts in Top Dragster and Top Sportsman, as well as racing in the Sunoco King Street and JR Race Car Jr. Dragster categories. 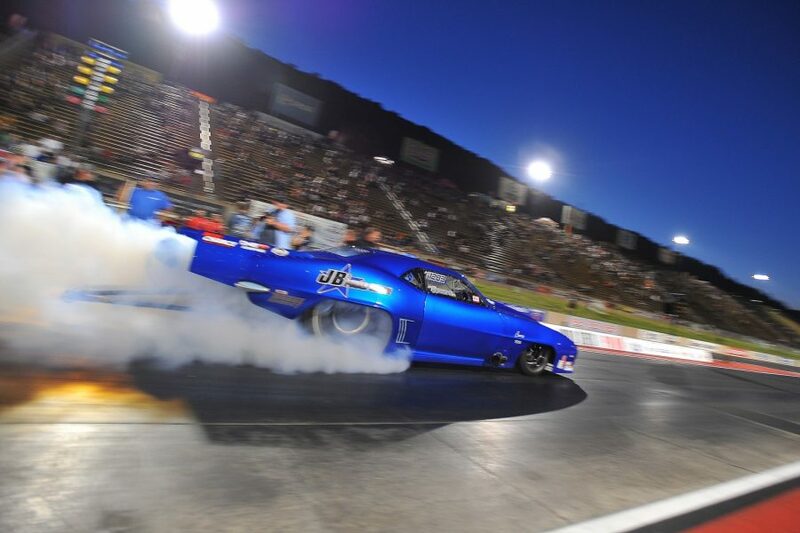 In all, more than 150 cars were on Thunder Mountain for the World Series of Pro Mod, as competitors put on an incredible show for the fans at Bandimere Speedway.